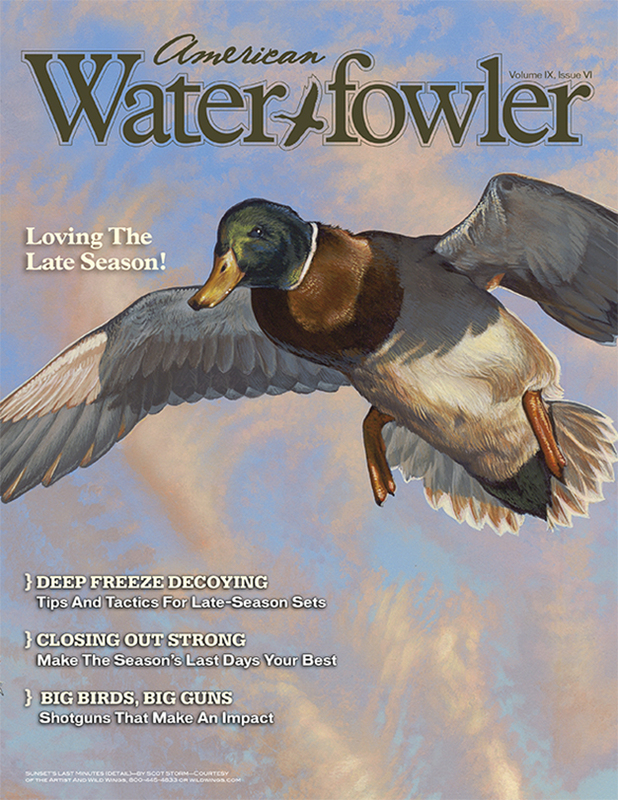 December/January 2019 Issue Contents - American Waterfowler L.L.C. Making The Case—Jump Shooting? You Bet!